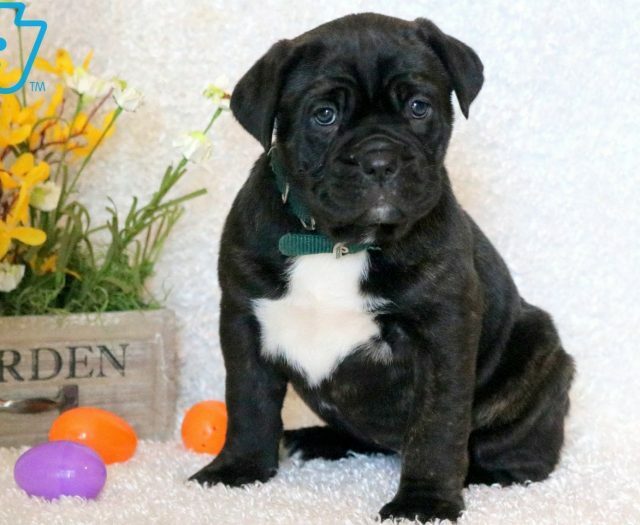 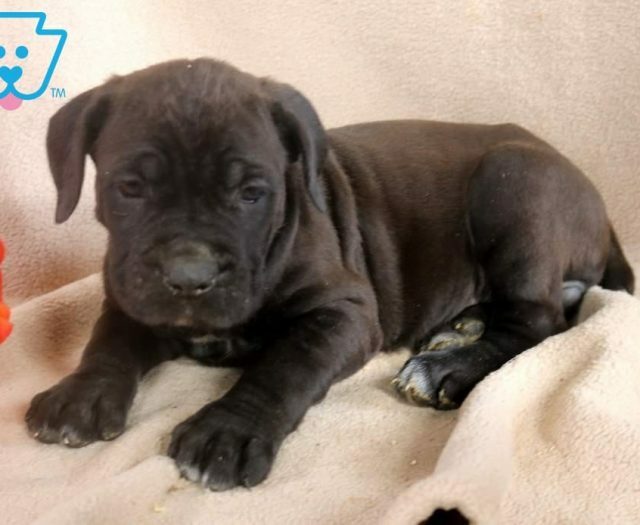 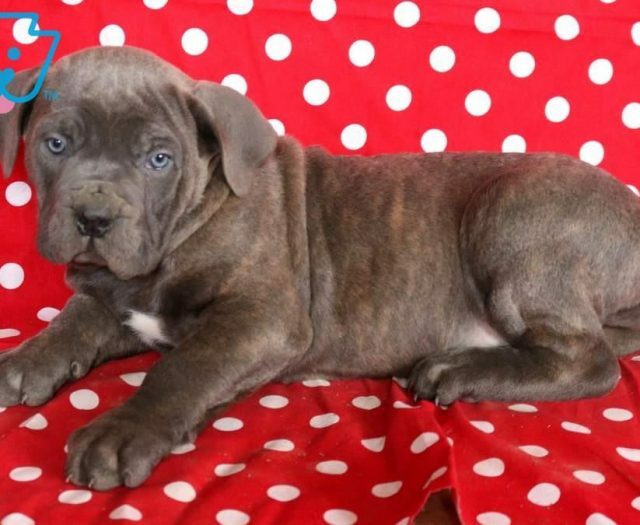 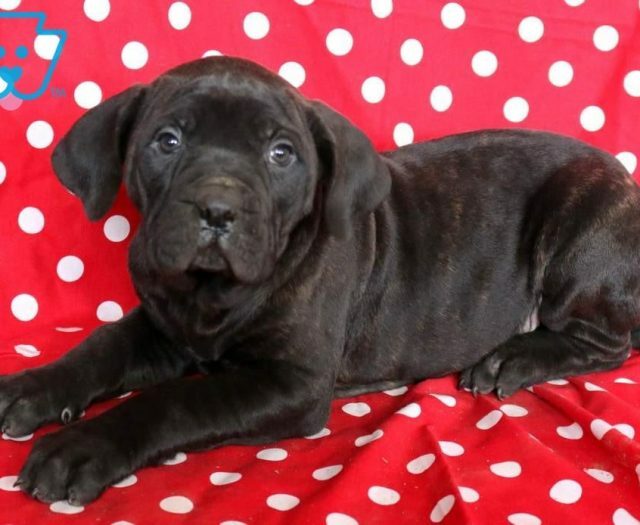 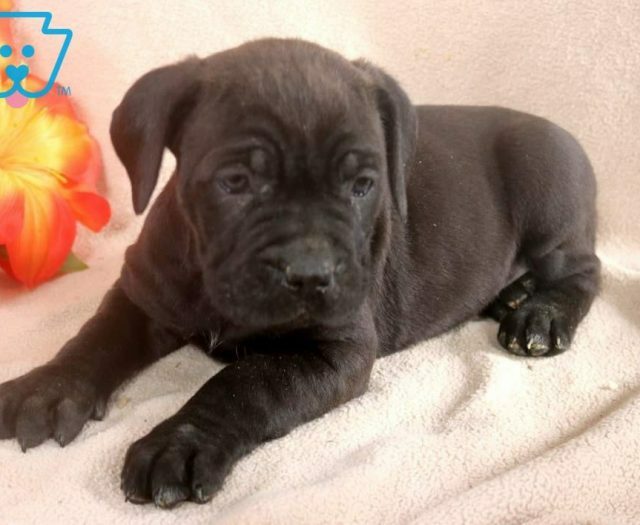 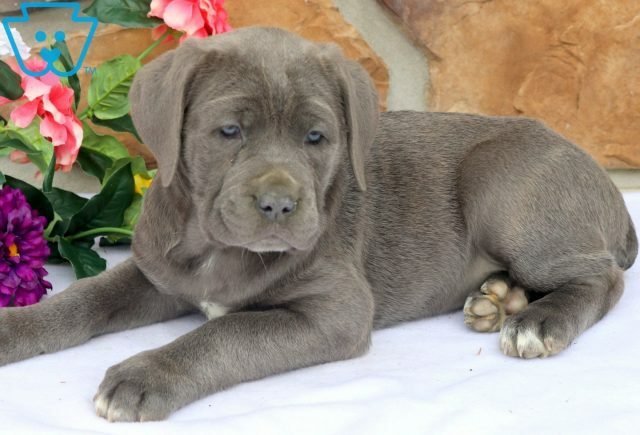 This socialized Cane Corso puppy is family raised with children and loves to be around people so much that she will surely be your shadow once you get her home. 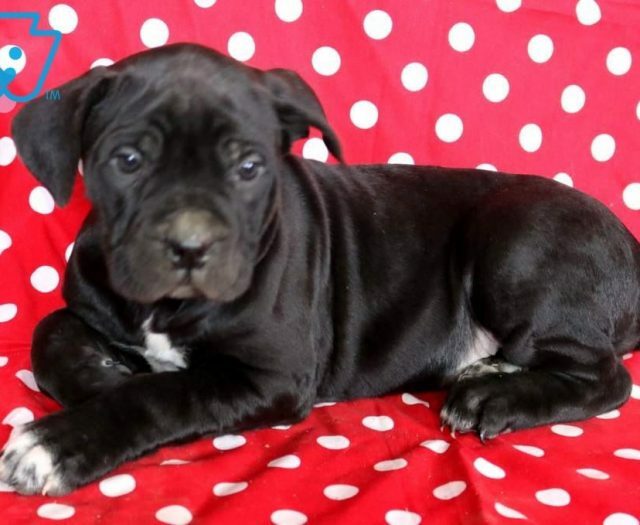 She loves running & playing with her siblings so a yard or a park close by would be great for her. 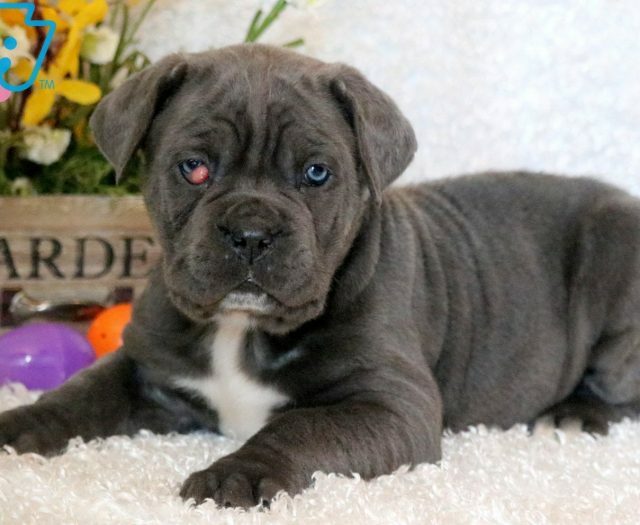 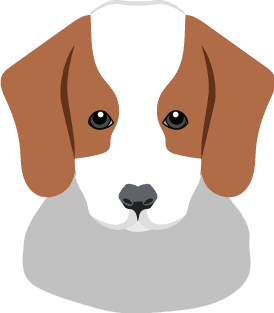 This puppy is a real looker with a personality to match. 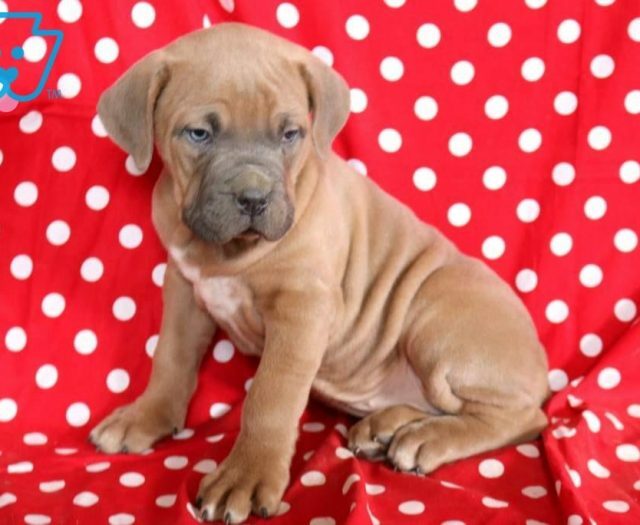 She is ICCF registered, vet checked, vaccinated, wormed and comes with a 1 year genetic health guarantee. 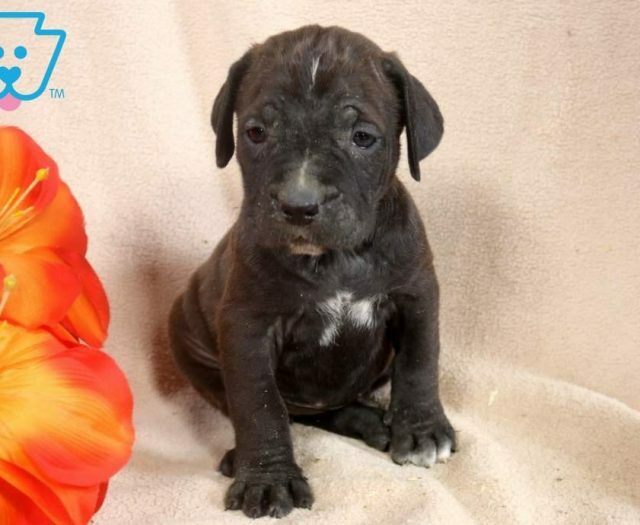 Her parents are Cheyenne & Terminator. 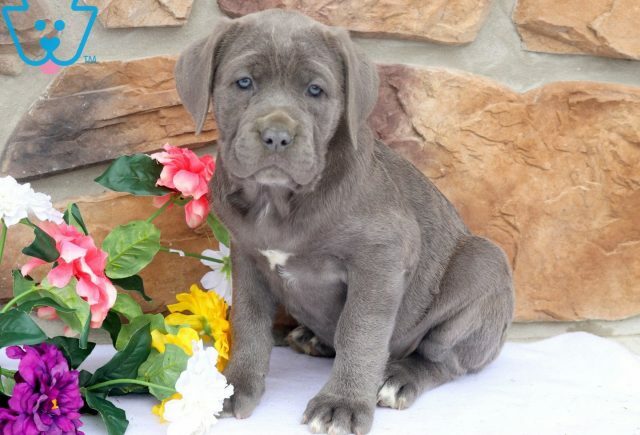 Make this gal’s dreams come true and call about her today!